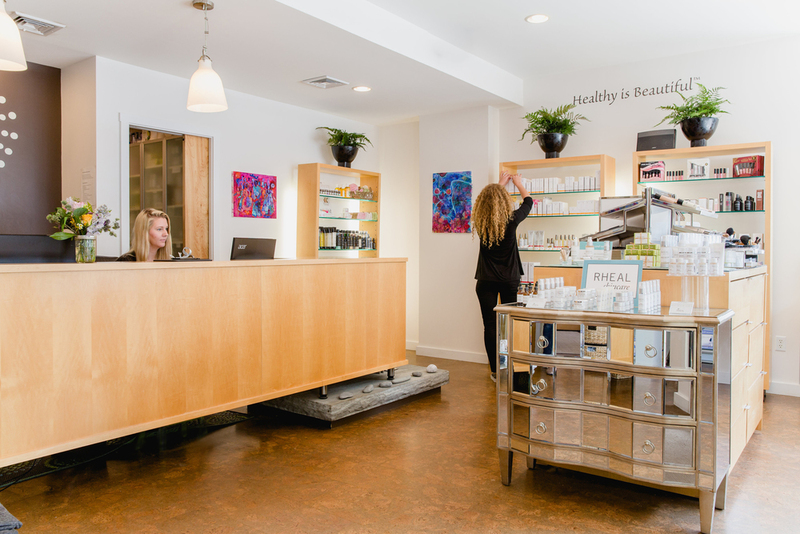 Visit our spa and retail store for custom recommendations or order our products online. We proudly offer Dr. Hauschka in our spa. Find bareMinerals in our retail shop. 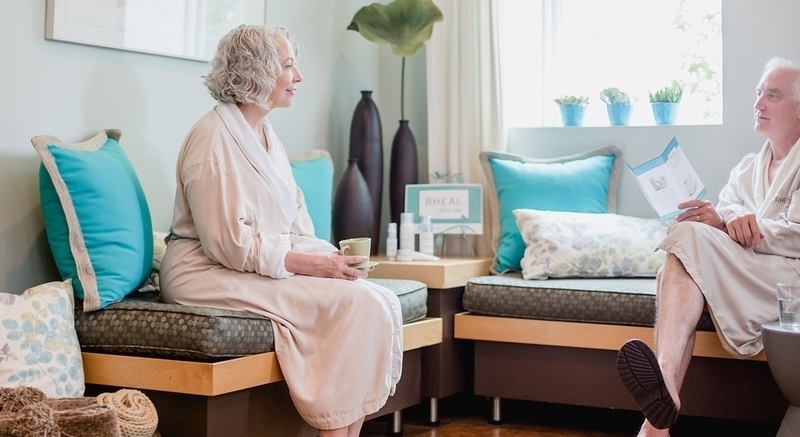 After years of finding a lack of the "right" product for all her clients, Rhonda Nordstrom developed her own special line of skincare products. 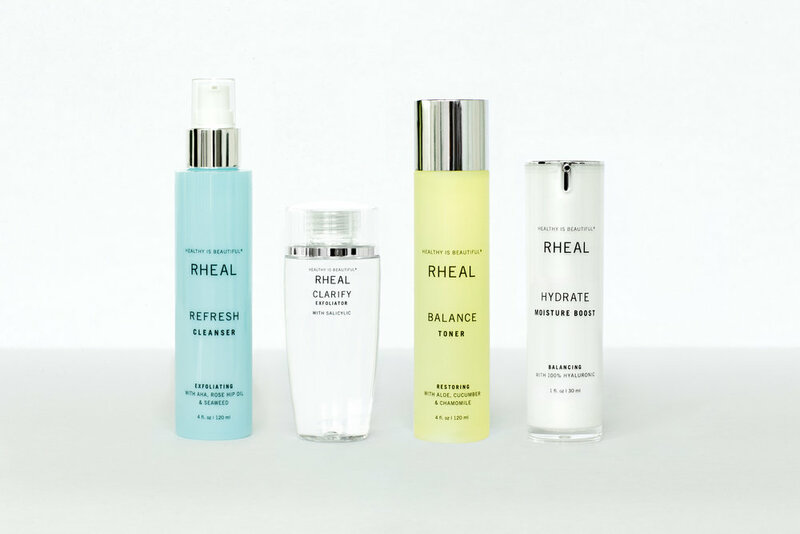 RHEAL skincare products feature the very top-of-the line ingredients—utilizing what is most necessary from nature or science to best benefit her client's health. 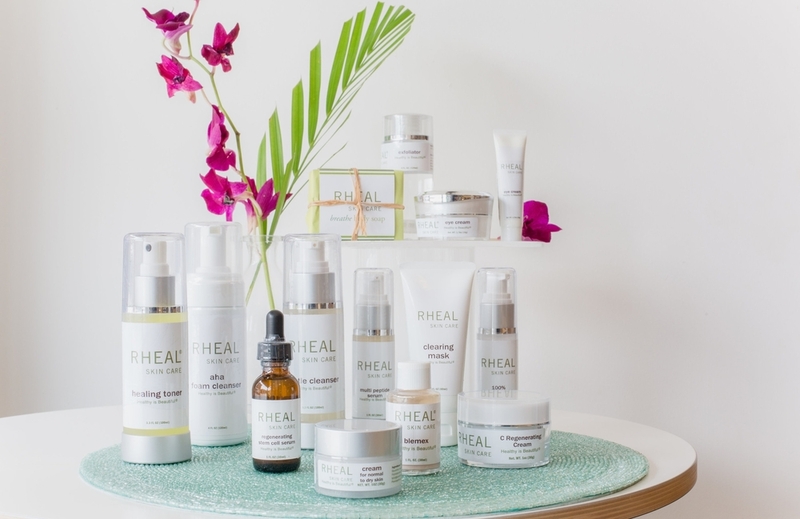 What started as an acne care line has blossomed into products that also help us age gracefully. Come visit our store or shop online.